Starting to dial in my hunting plans for the upcoming 2014 Alaska bear season. Harvesting one of these beautiful animals takes a large amount of homework, a serious amount of physical/mental stamina, and a bit of luck. Over the years I have found several great DIY locations to find bears coming out of their dens. South facing mountain slopes have provided the majority of success on past bear hunts, this year will be no different. Keep grinding out there you DIY’ers.. 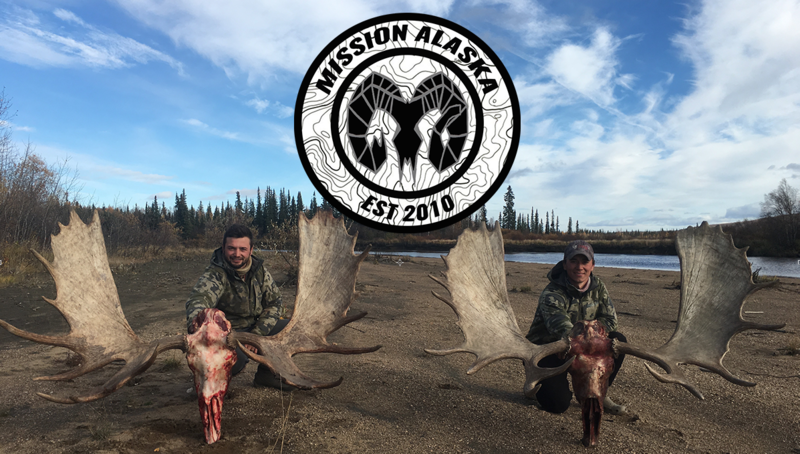 This year should be better than ever for those dedicated individuals willing to put in the time to find a brute nasty boar.